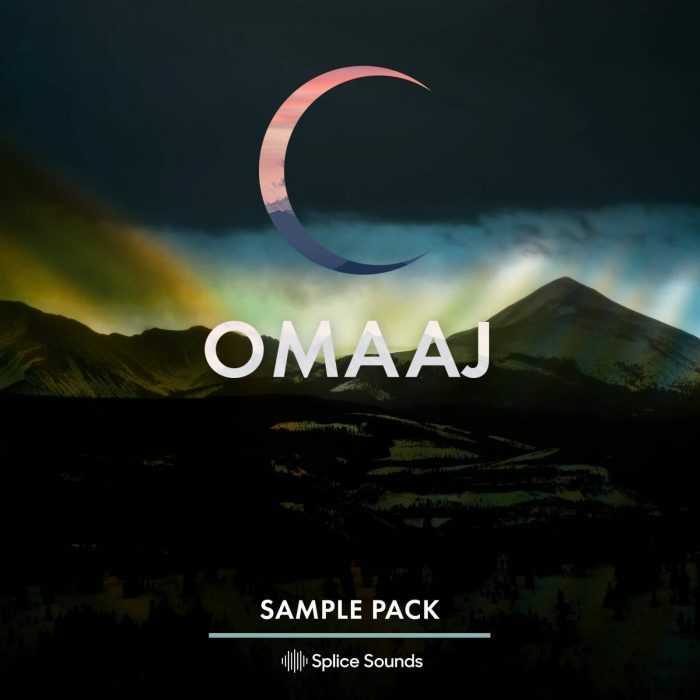 Splice Sounds has released the Omaaj Sample Pack, a collection of 425 samples and loops by Justin Gammella aka Omaaj, a songwriter and producer based in LA, where he frequently collaborates with legendary electronic artists. Since enjoying success in his own right as one half of the pop duo Royal Tongues, Omaaj has continued to work on records behind the scenes with artists like Kaskade, Prince Fox, Unlike Pluto, and Kap Slap. This collection of “vocals and other organic sounds from instruments collected at [his] studio” isn’t your typical EDM fare. How often do you hear sample packs with Allen wrenches, mandolins, lighters, and hambones existing side-by-side with dry, wet, and pitched vocal leads and melodies? Whether you use this pack to form “the backbone of a track” or simply as “little bits of ear candy to keep listeners excited,” Omaaj’s first sample pack holds inspiration for every producer. The Omaaj pack is now available to Splice subscribers. 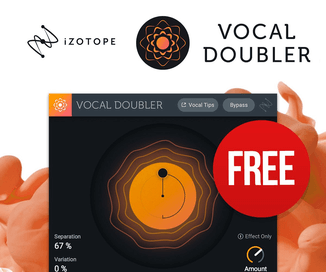 New users can sign up to Splice Sounds with promo code REKKERD19 to receive 1 month free access on the 100 credit plan.